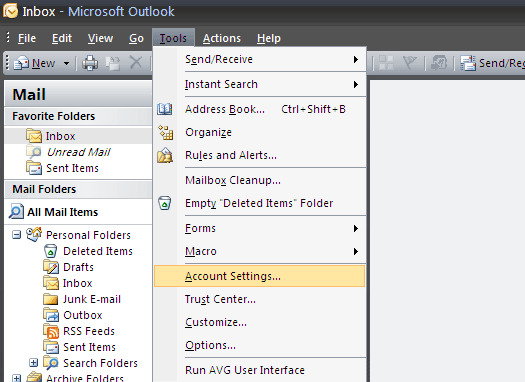 1-From "Tools" choose "Account settings". 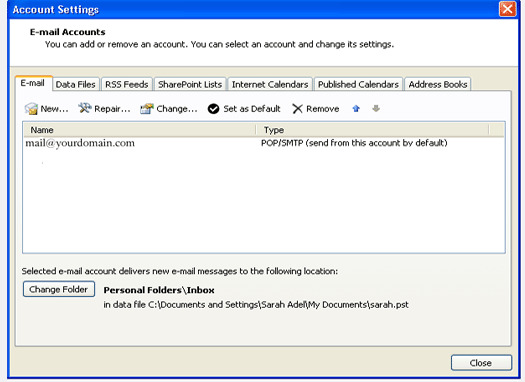 2-in "Email" tab press "New". 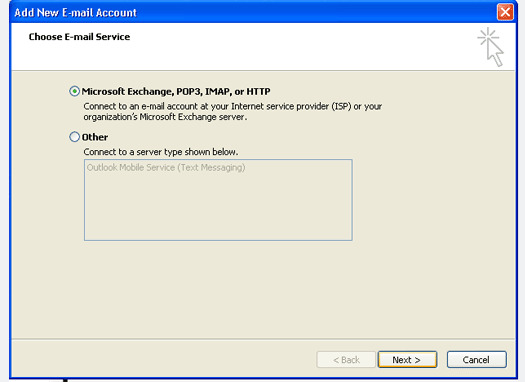 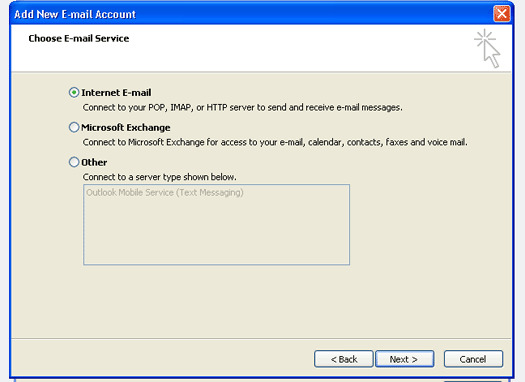 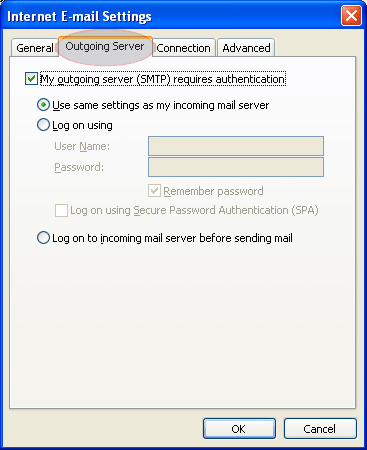 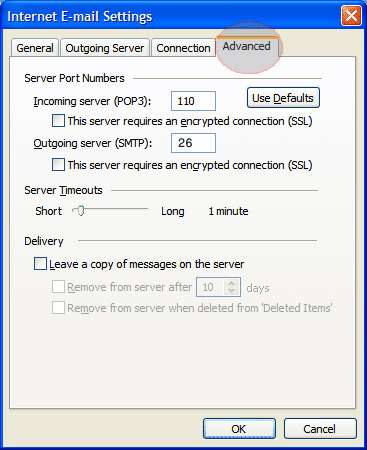 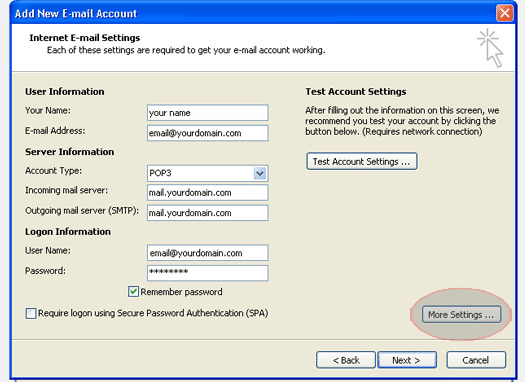 3-Choose "Microsoft Exchange, POP3, IMAP or HTTP". 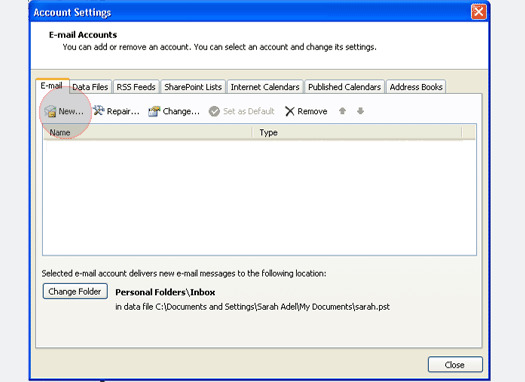 6-Fill your data and press "More settings". 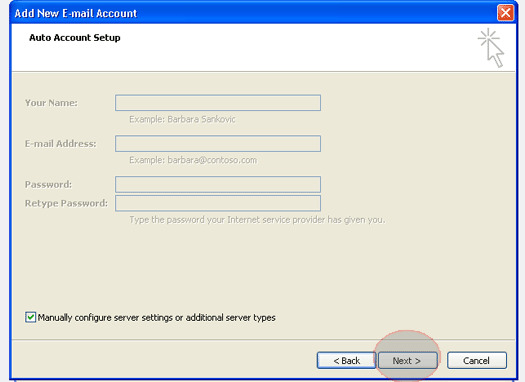 Why I need Web Hosting?  © 2019 RamaHost All Rights Reserved, Terms Of Services.